The Journey Youth Missions team is offering you an evening out! Go out on the town with your honey or favorite loved one and we will watch your kids! 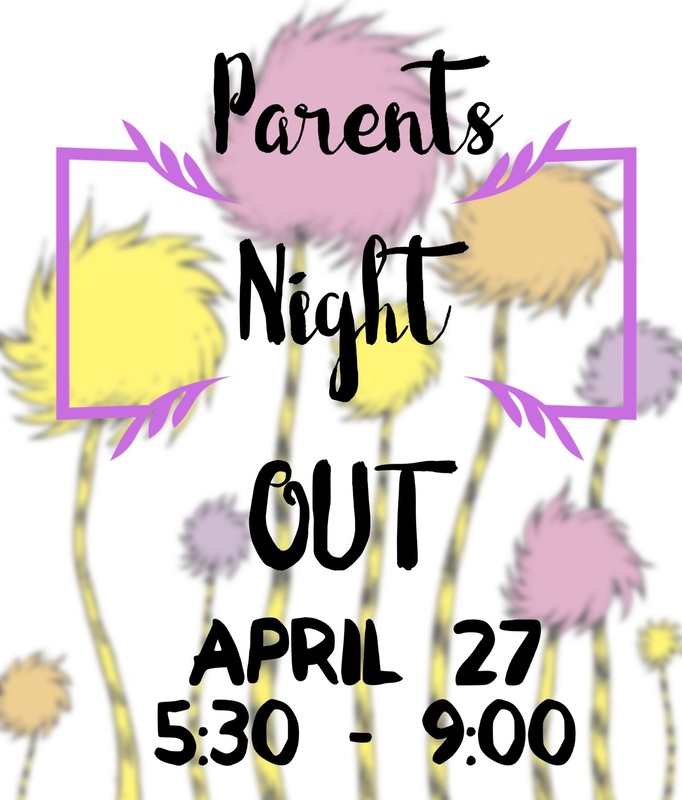 On April 27, 5:30-9pm, we will feed you kids, provide activities and a fun filled night. They will be supervised by Journey Staff, Journey youth and their parents. Age groups will be separated as needed. This event is to raise money for their trip to Camp Barnabas. CLICK HERE for more info on their trip. Some of the potential activities are: crafts, games, parachute, Legos, playland, movie, etc.